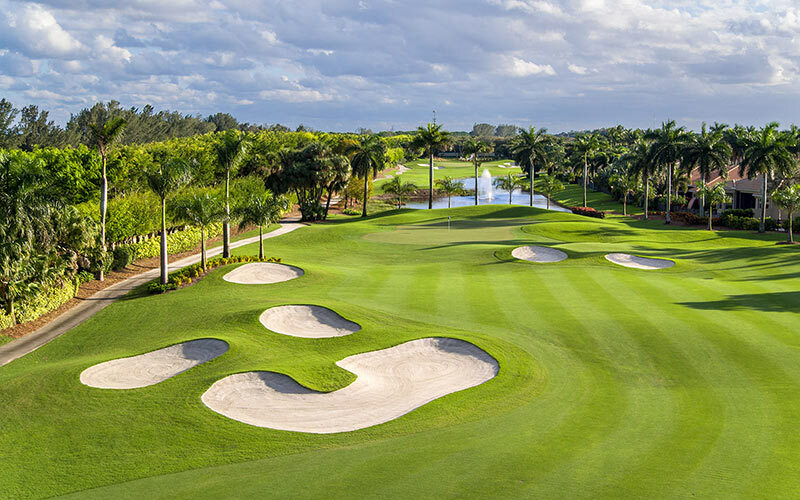 Mizner Country Club | Kipp Schulties Golf Design, Inc. 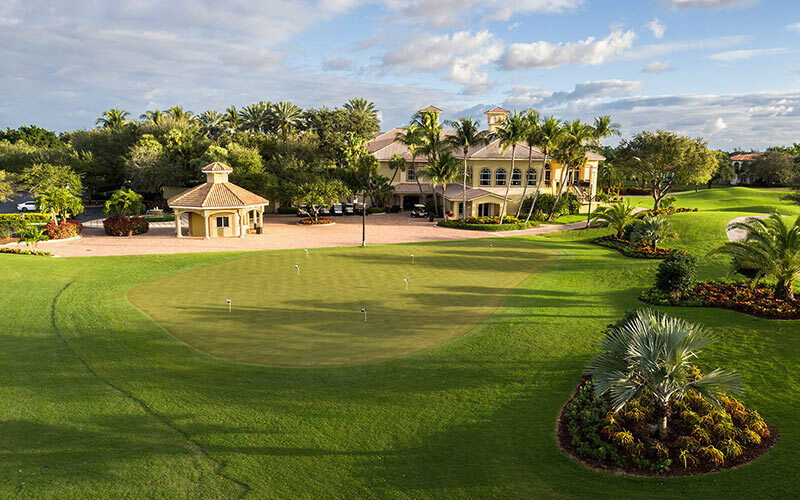 Golf at Mizner maximizes the opportunity for friendly competition, camaraderie, family bonding and personal improvement. 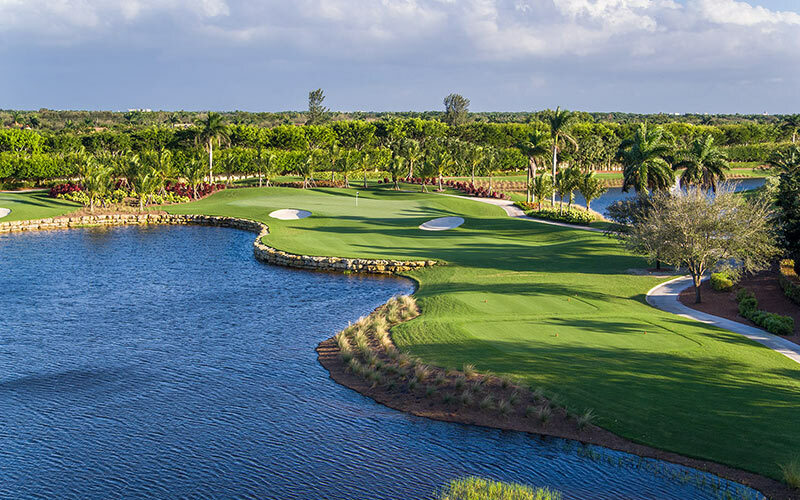 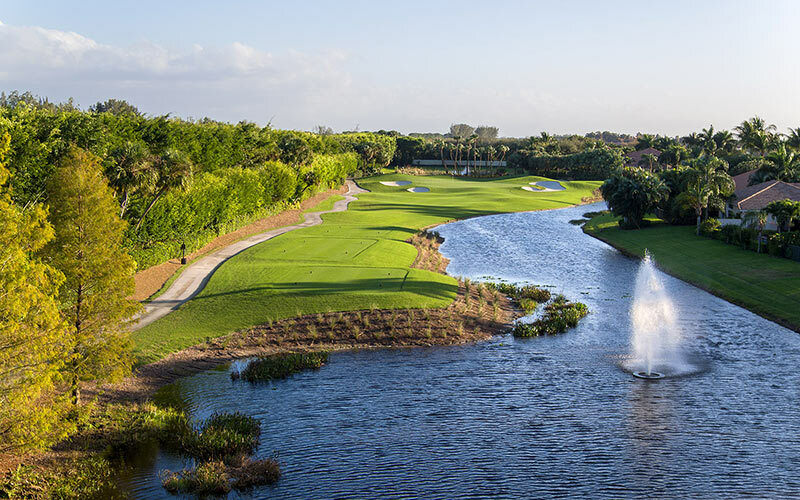 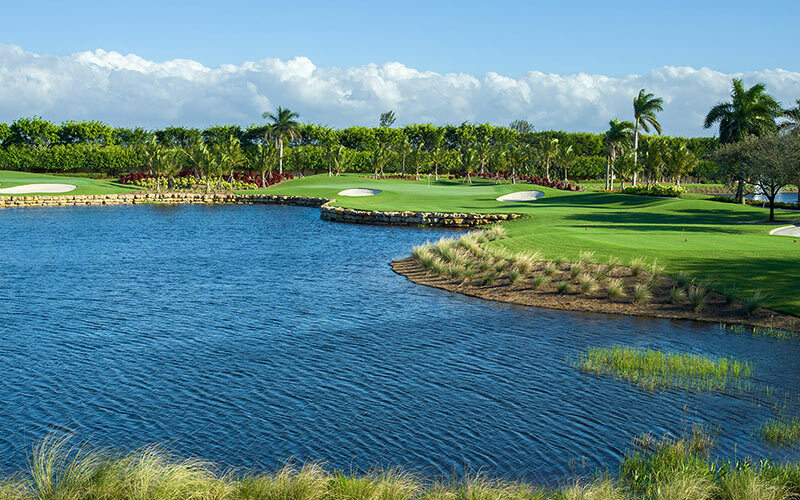 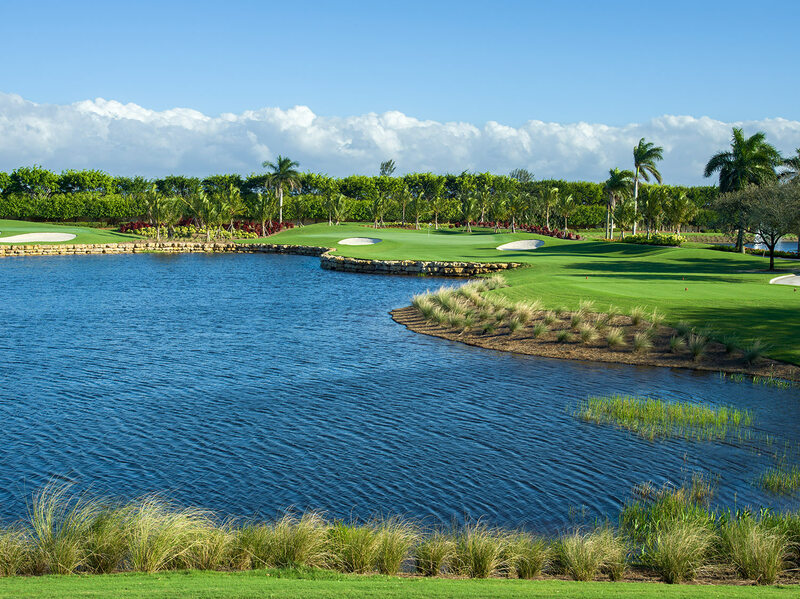 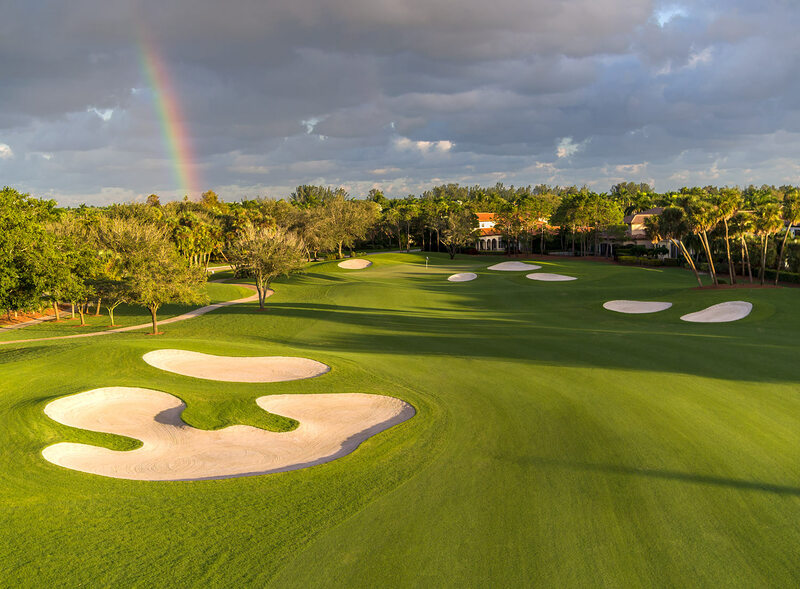 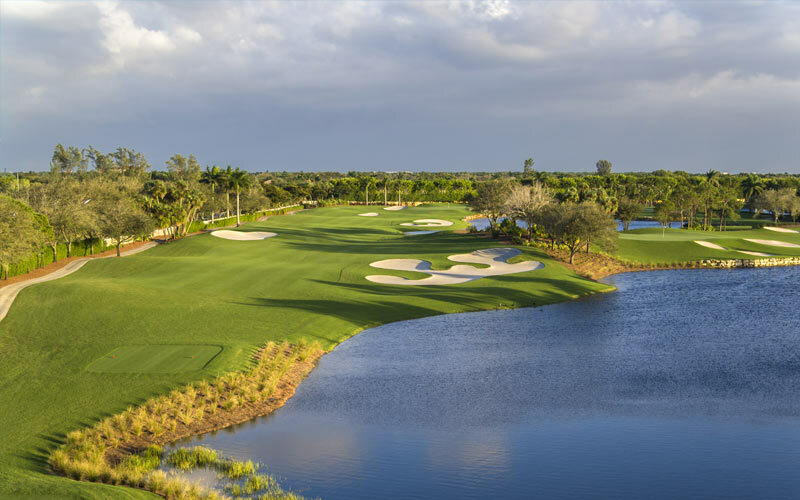 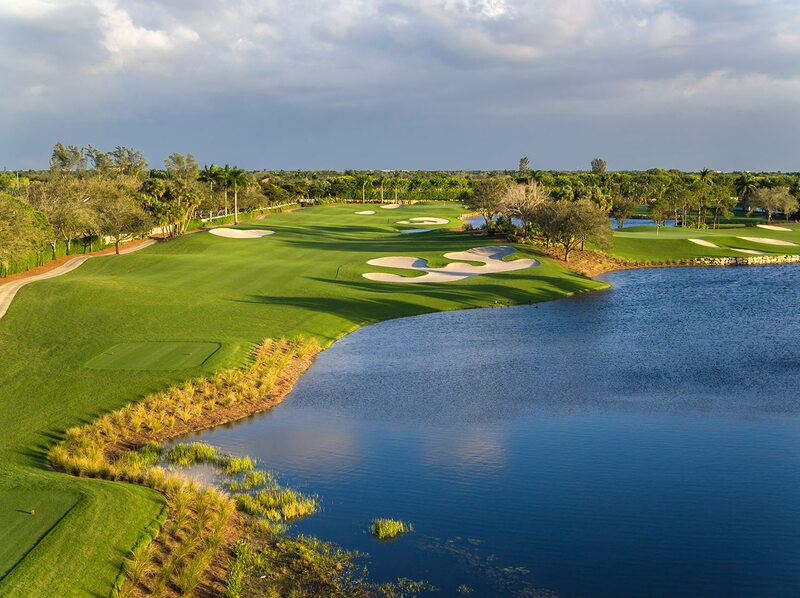 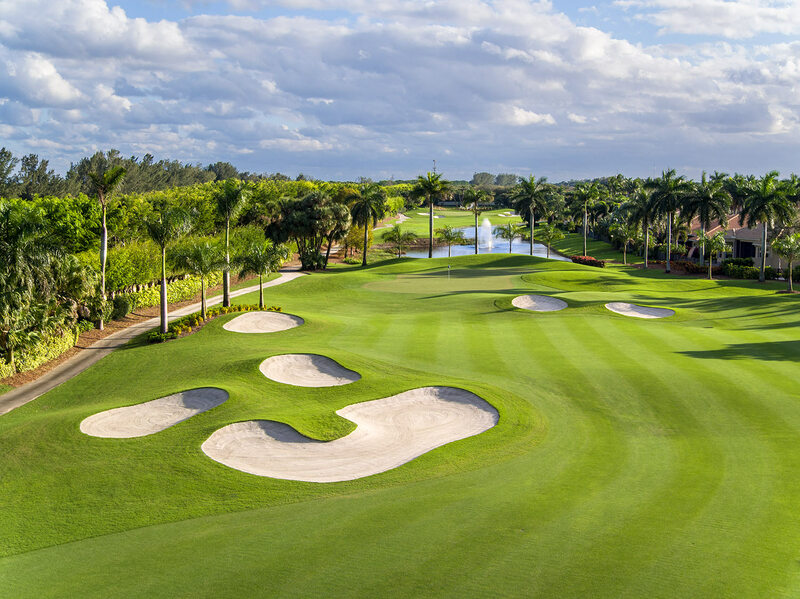 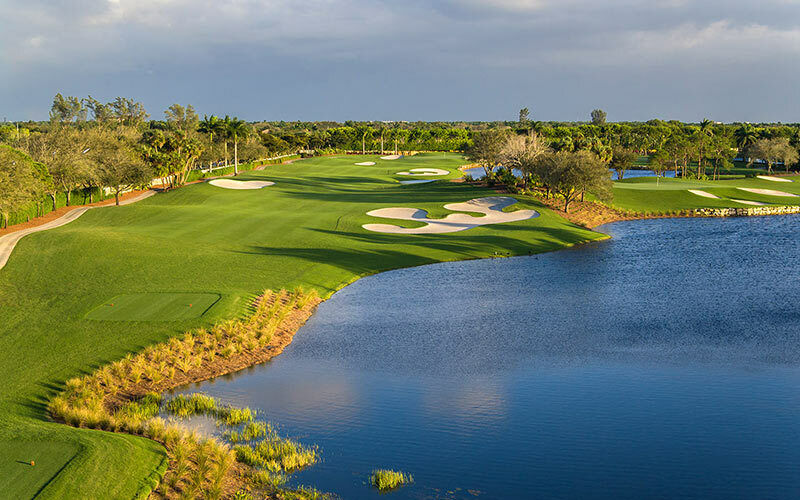 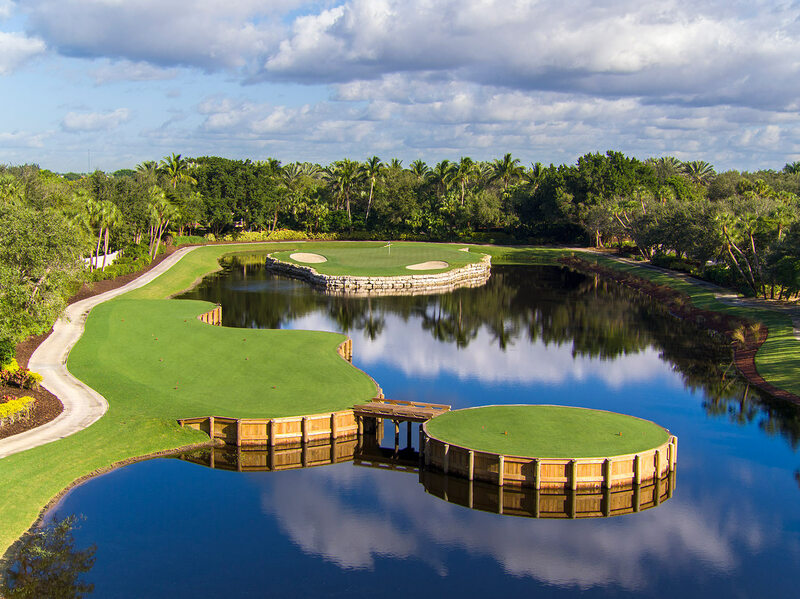 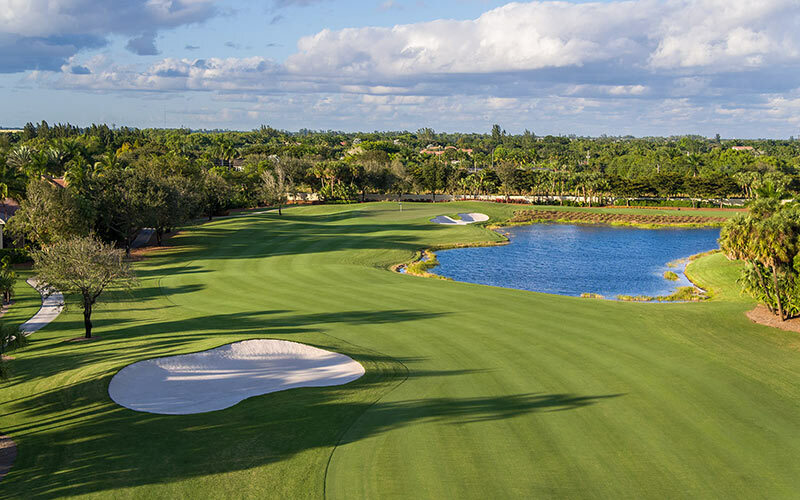 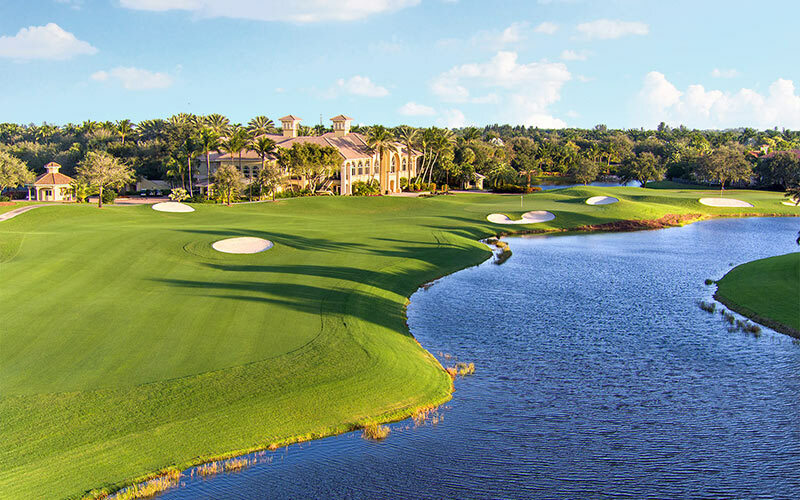 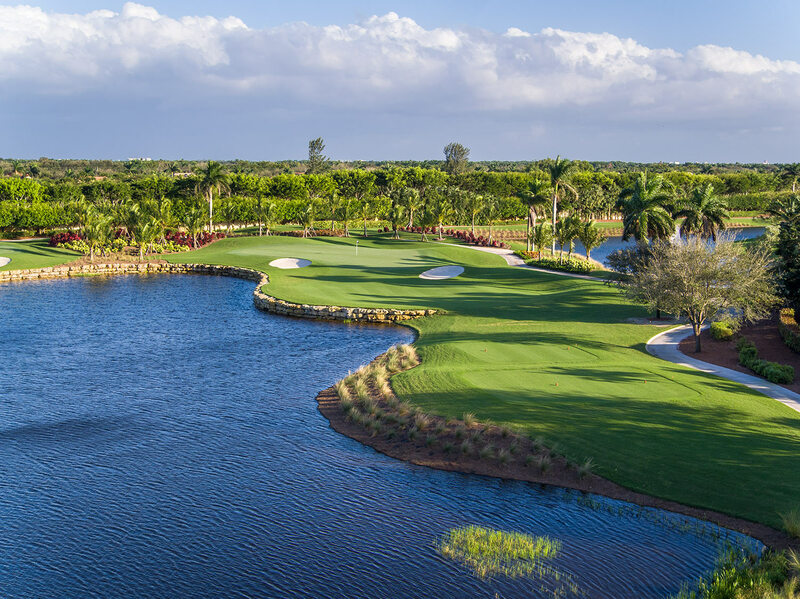 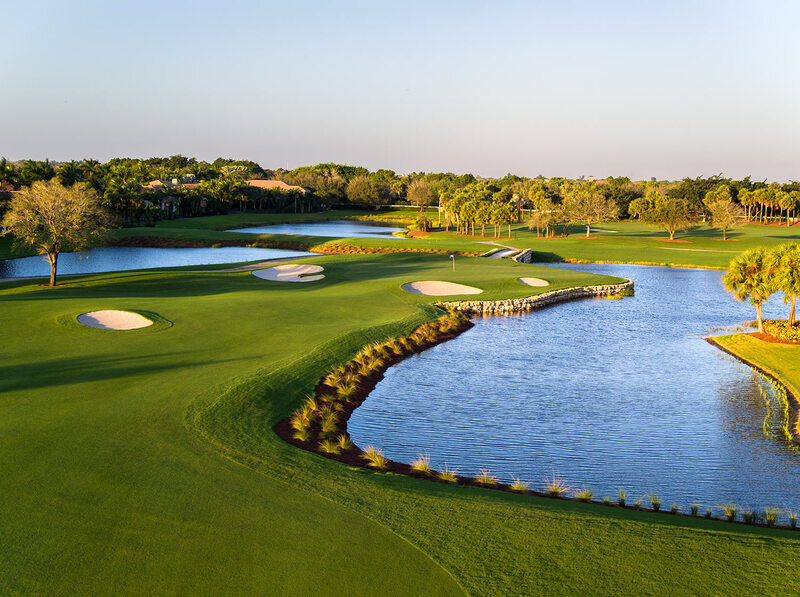 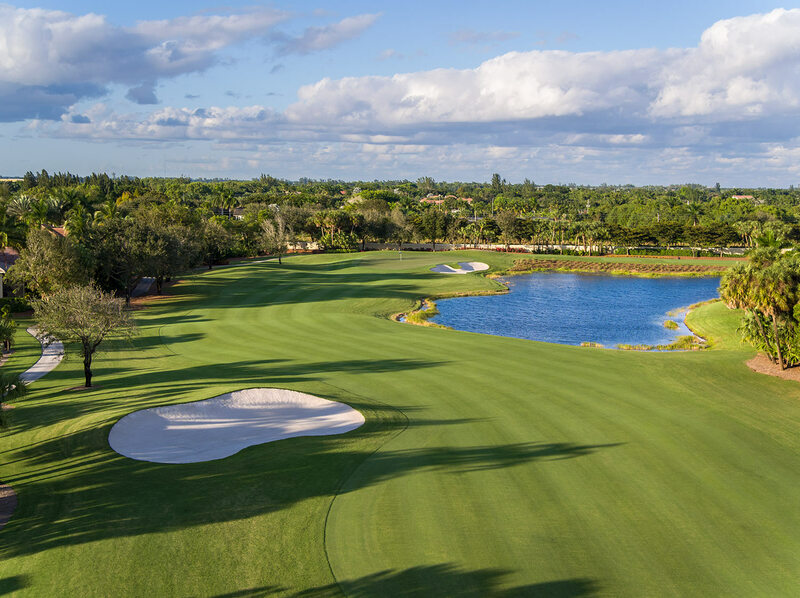 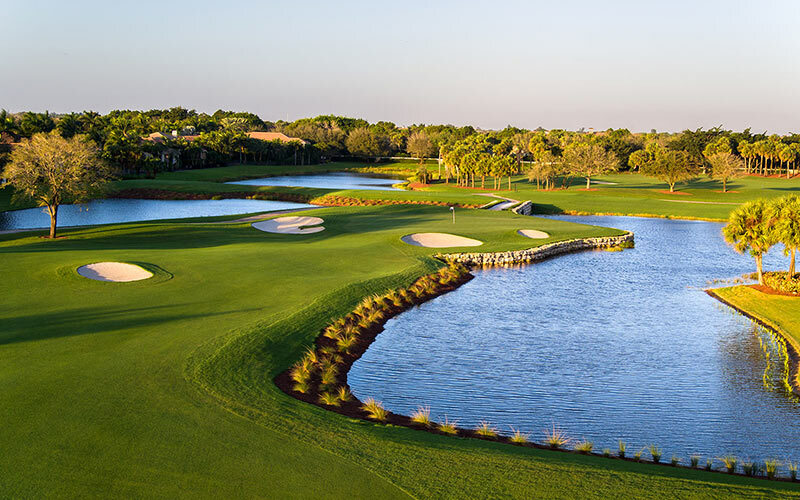 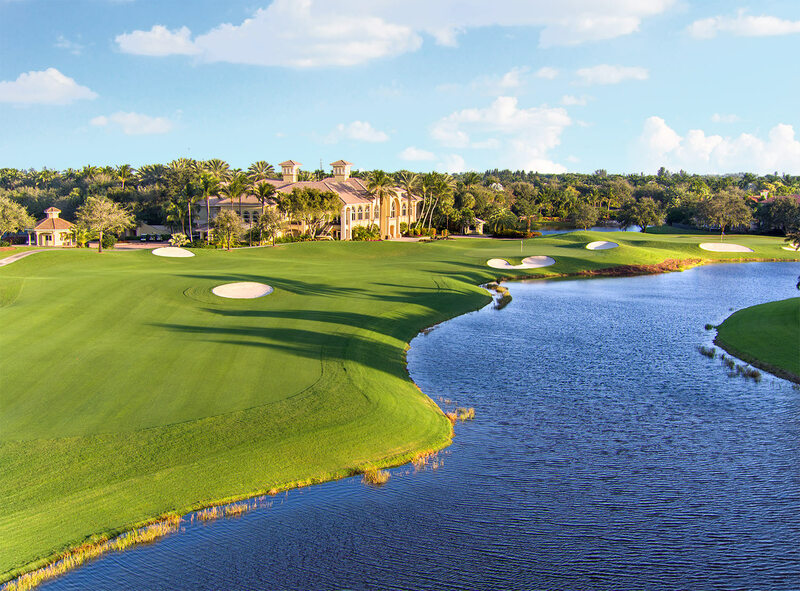 Mizner’s brand new 18 hole, par 72 private golf course, has been completely redesigned by Kipp Schulties, creating a world-class golf links that is as gorgeous to view as it is rewarding to play. 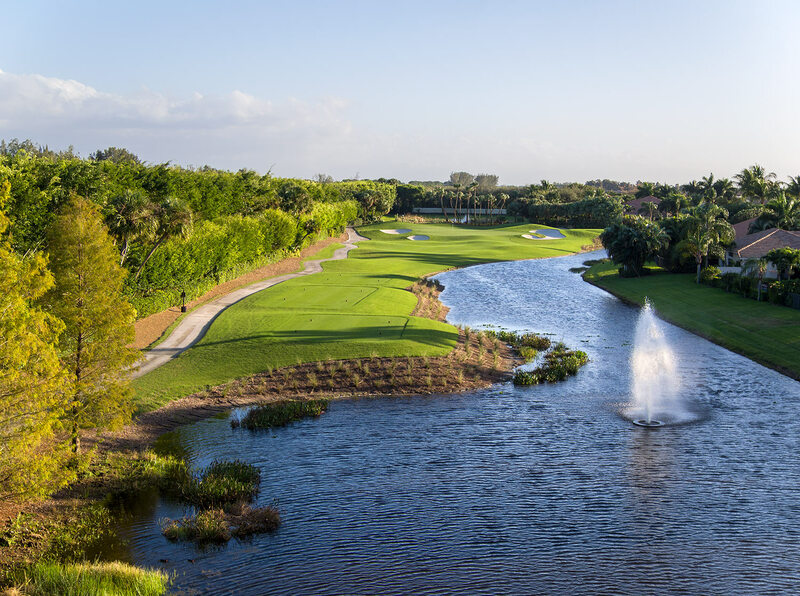 The course winds boldly through native foliage and wetlands, flanked by lush greenery which serves as a serene backdrop to the rolling fairways. 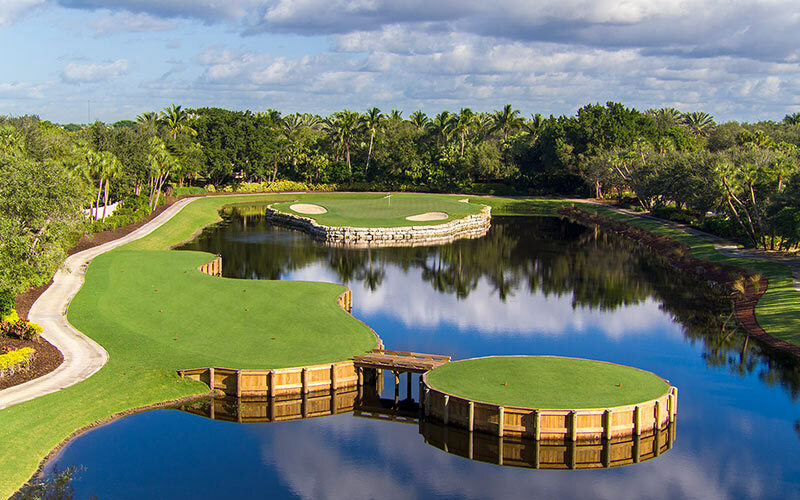 TifEagleTM greens are guarded by imaginative bunkers, and reflective lakes are tactically placed throughout the course. 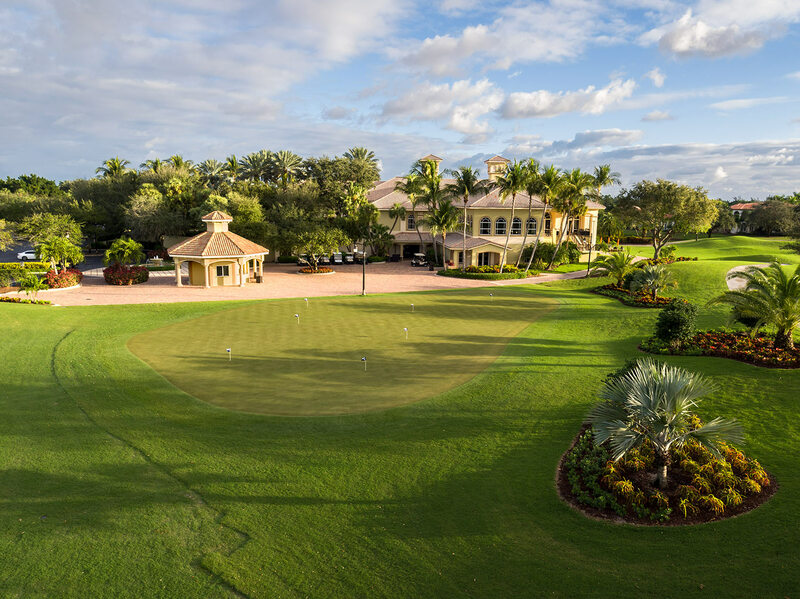 The game of golf has been made infinitely more exciting at Mizner, while maintaining playability for all levels. 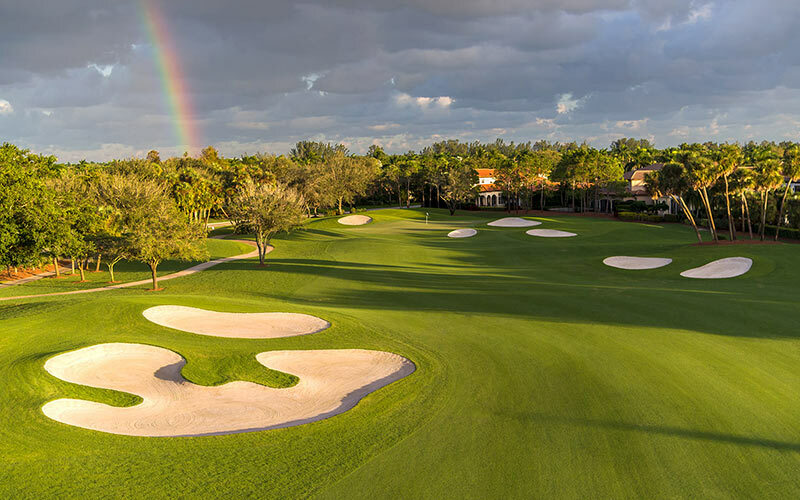 Mizner Country Club is located in Delray Beach, Florida.